We know we’re not going to single-handedly save the planet. 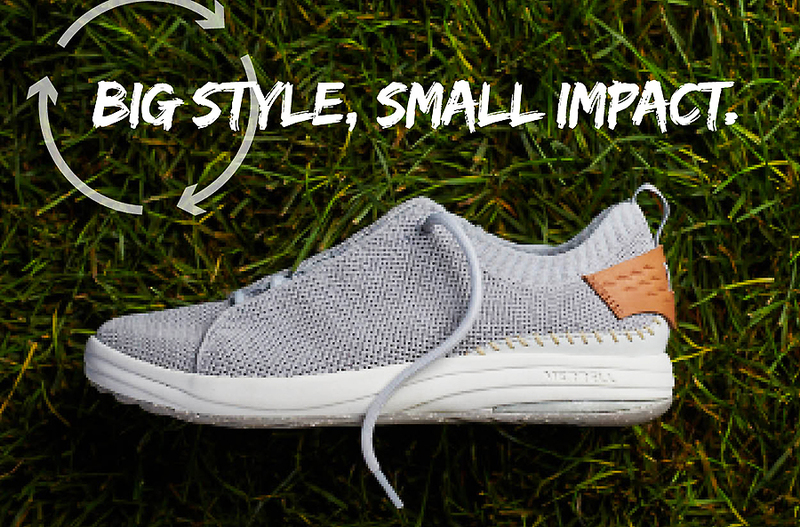 Merrell cares deeply about the impact the brand has on our environment. They took a serious look across the board on their manufacturing process and focused their attention on conserving resources and reusing materials to make durable products that won’t prematurely wear out and end up in a landfill. The Gridway Collection, shown at OR Winter Market and selected as one of GearJunkie’s Best In Show products, is the first collection to benefit from Merrell’s holistic approach toward sustainability. A collection of six shoe styles, three for men + three for women, the Gridway Collection is made from Recycled Materials, where possible, and designed with one purpose … To Last. Exclusive to Merrell and used throughout the Gridway Collection, is Vibram’s EcoDura outsole made with 30-percent recycled material. 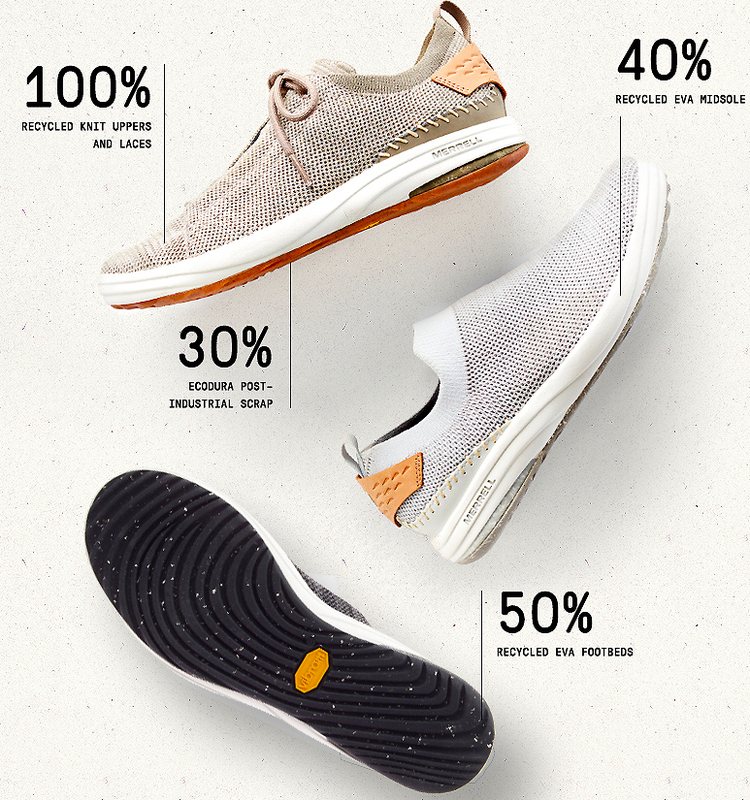 “It can be challenging to meet all the requirements consumers look for in sustainable shoes — recycled components and mindful manufacturing processes, yet durable and stylish. 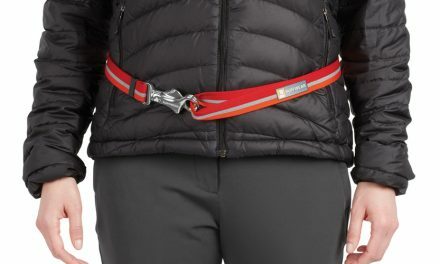 With the feedback we’ve received, we feel the Gridway Collection merges all those needs in the way we intended.” Johanna Koeberle, Senior Product Director, Merrell. This is the first of future collections from Merrell on finding new techniques toward sustainable manufacturing. 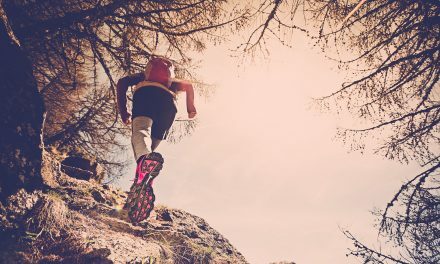 Merrell donated up to 10-percent of all sales, up to $10,000, on November 15 to Keep America Beautiful, the national non-profit behind America Recycles Day, which takes place on and in the weeks surrounding November 15. Merrell hopes this donation will elevate the importance of mindful recycling with consumers.